Let the sun help you to heat up the house and Save Electricity Using Less Furnace. 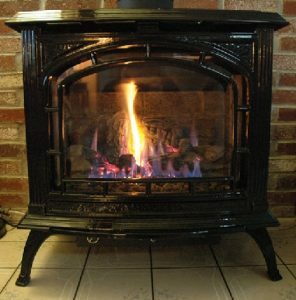 There are other things that can help us to heat up our homes, besides the furnace. With this mild temperature, let’s try to avoid using our furnace. 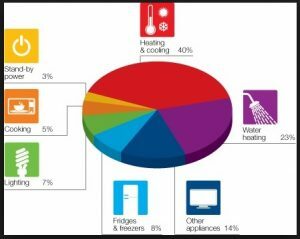 Remember that our furnace and A/C are responsible for more than 40% of our energy consumption at home. Considering that Texas has extreme temperature changes, still, the sun helps us to keep our homes warm for a long time. For example, 65 °F it might no be warm for us. however, that’s good enough temperature to warm up our homes for the whole day and night. In all honesty, we love to sleep warm and comfy. Thus, for a cold night, all we need is a warm blanket. We don’t really need the furnace at 72 or 75 °F. Save Electricity Using Less Furnace. First, leave drapes and curtains open throughout the day. Then, keep doors closed as possible. I understand that we like fresh air, open doors and windows early in the day. As I blogged last week, Save Electricity Help Your Furnace, and like something I do during this mild weather season. By way of contrast what I say, “not to turn off you’re A/C or furnace unit at all”. However, in this case, it’s because I will leave it off for more than 2 days. Check your local weather, especially the extended forecast. If you see a few days over 70 °F, turn off the thermostat. Save Electricity Using Less Furnace. After that mild temperature wave, get back to your normal furnace usage. Remember to bring up the temperature gradually, this will keep the furnace not to work straight for too long. Don’t forget to change the air filter. Indeed, we have more ideas about how to save on energy? Follow our Power Blog. 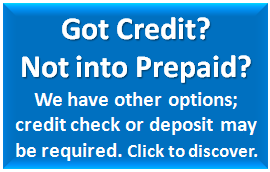 Same day electricity service, no credit check in selected plans, competitive rates, and much more.